Hi, Maurie Britt here, The Heat Shop director since 1985. The Heat Shop has two branches, in Geelong and Yarraville, and a sister store on the Sunshine Coast, called The Cool Shop. Our oldest store in Geelong opened in 1996, our Yarraville store opened in 2008 and The Cool Shop started in 2012. 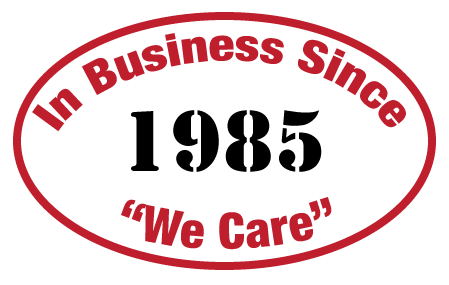 The Heat Shop is all about providing our customers with superior products and quality service, from sales through to installation and repair. We supply Daikin air conditioning systems and hydronic heating options, both panel and underfloor heating. We also offer solar power systems, with the Fronius solar battery expected to become a big seller as people strive to eliminate their power bill completely. Our professional team provides a thorough evaluation of your air conditioning and cooling, heating or solar power needs, and checks off on every detail of the design and installation process to ensure our customers are satisfied with the end result. And by providing only the very best products available from the leading suppliers, our job is made much easier. 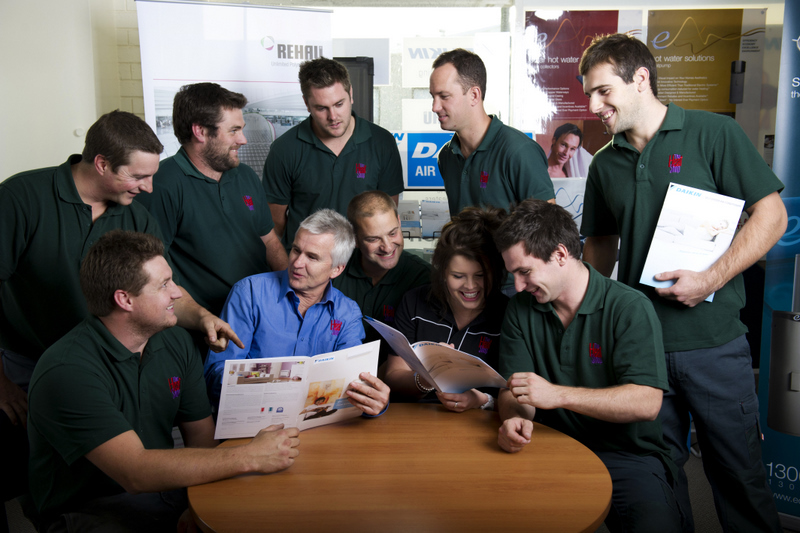 The Heat Shop’s policy has always been to invest in our team and train them to the company’s high standards. We’re about teaching quality practices from the ground up and creating a trusting culture between our clients and staff to achieve great outcomes at a reasonable price. I hope you consider The Heat Shop for your next air conditioning, heating or solar power project, and trust we will do a superb job, every time.